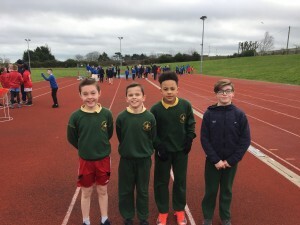 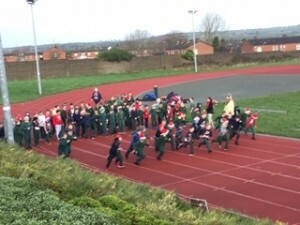 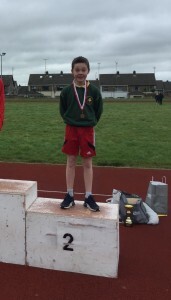 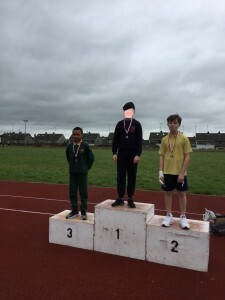 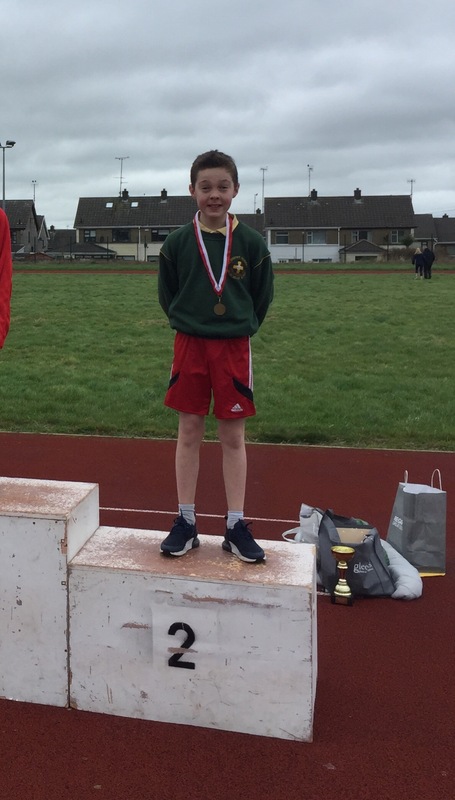 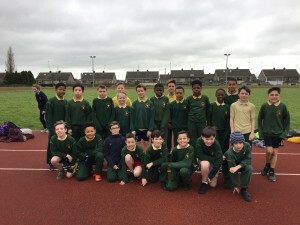 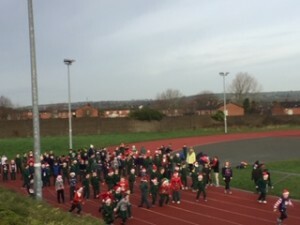 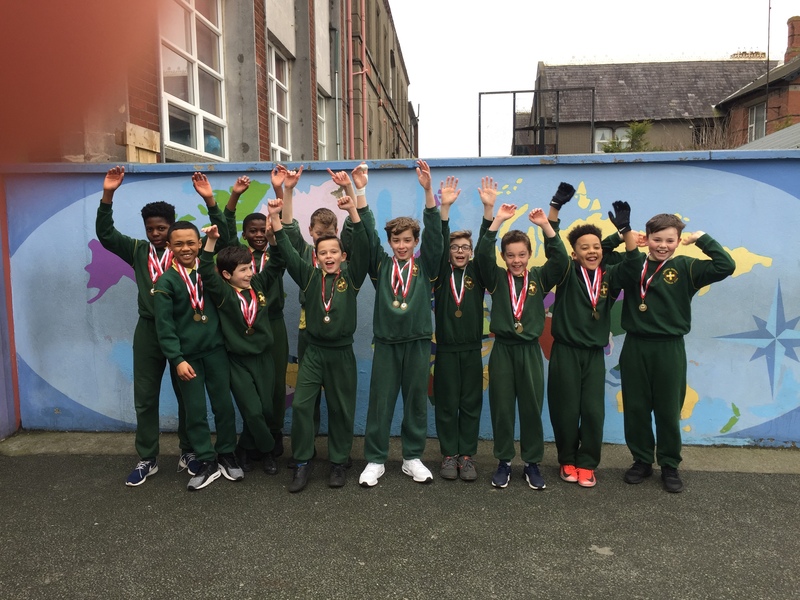 A massive well done to all the boys that took part in the Boyne Atheletics Club Challenge Cup. 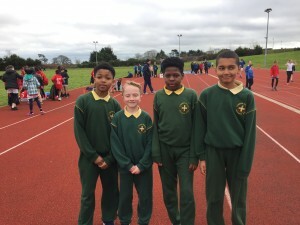 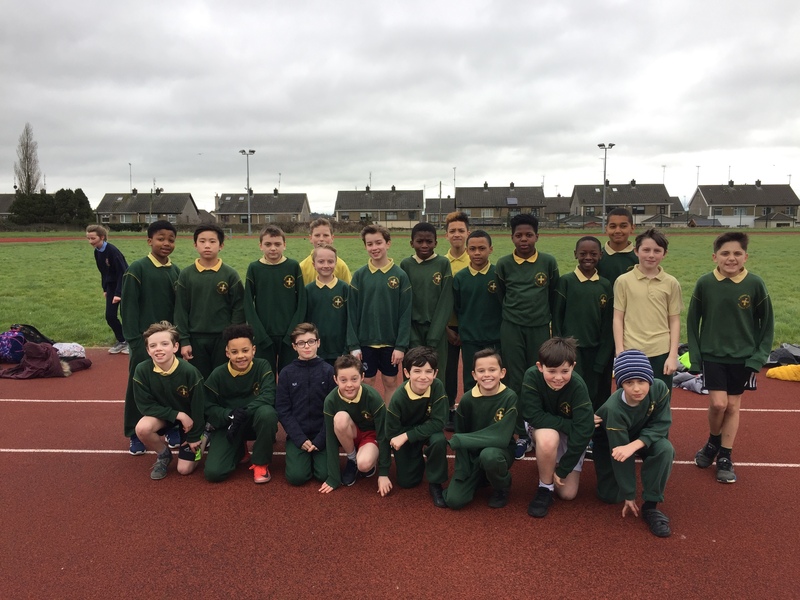 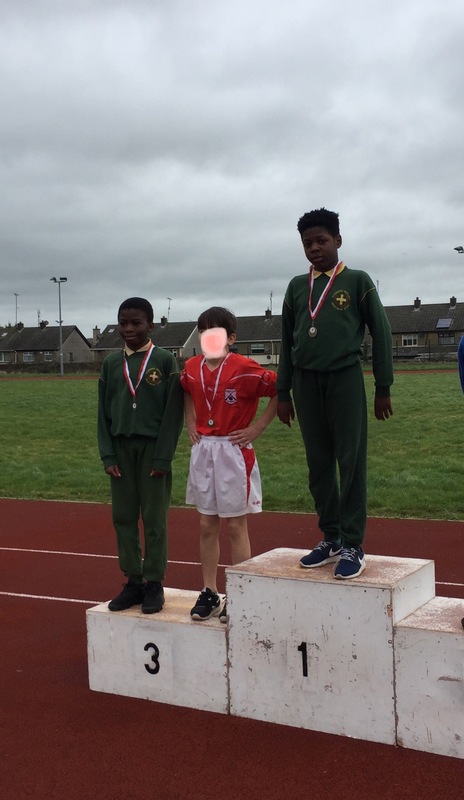 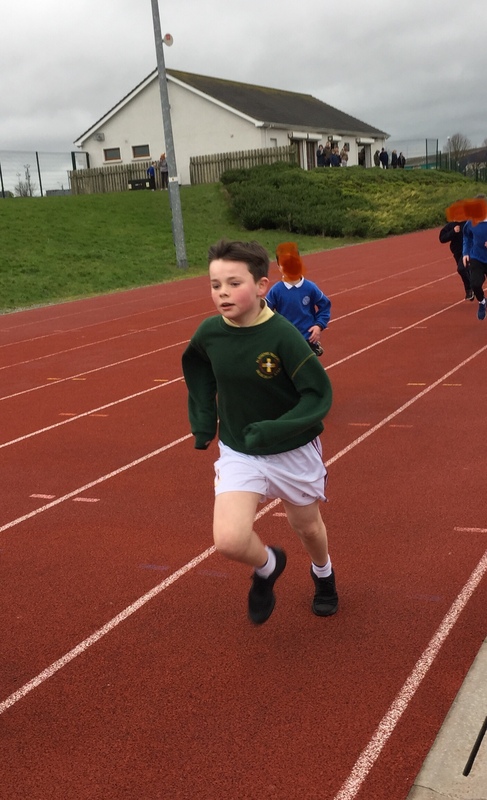 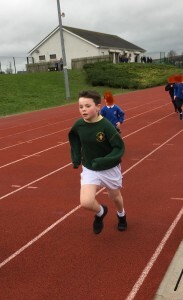 The boys performed very well across all races, from the 100m sprints all the way up to the lung busting 300m race. 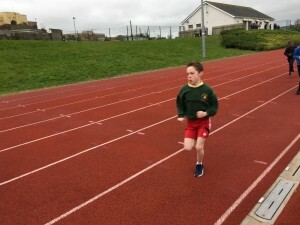 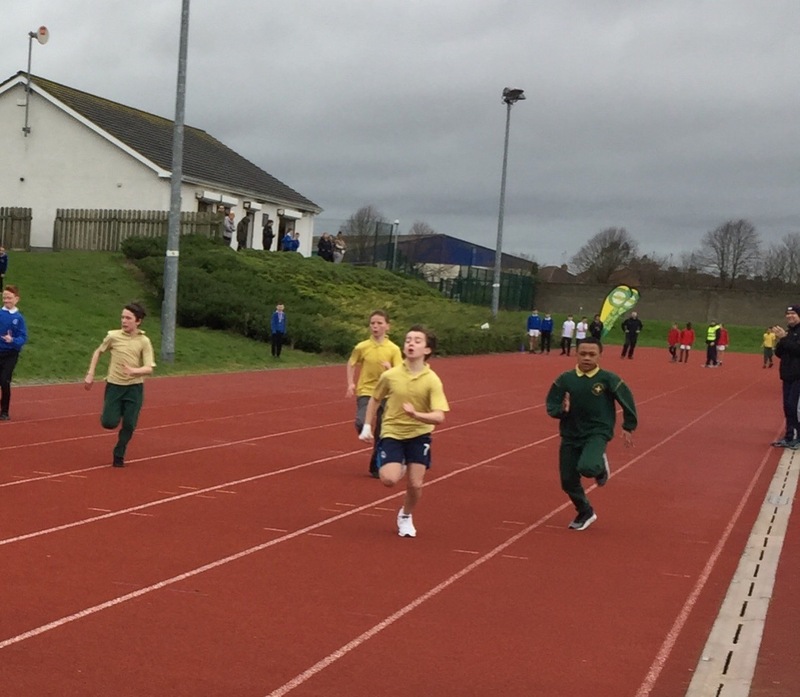 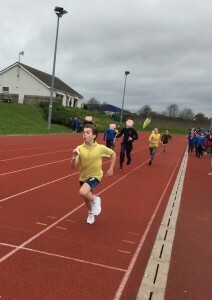 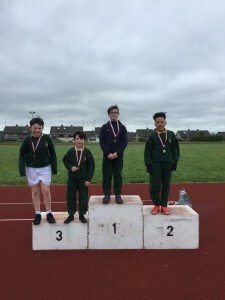 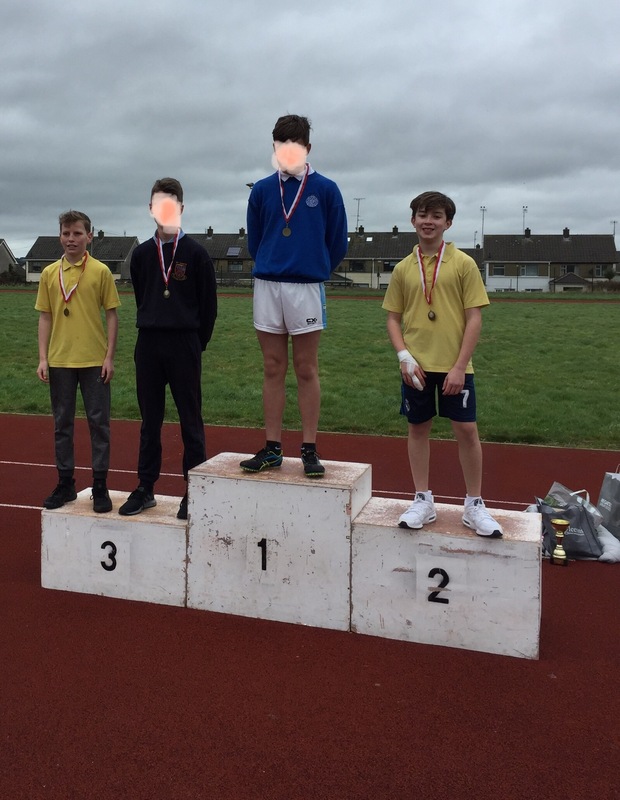 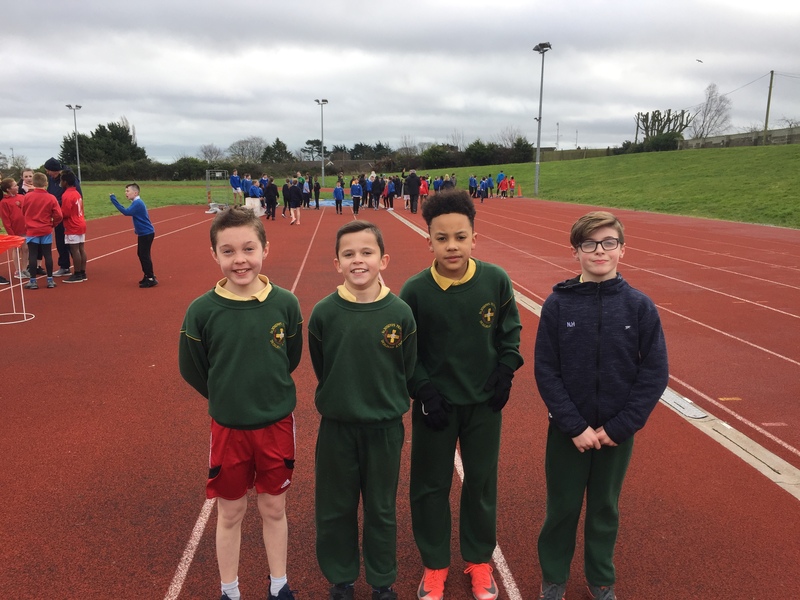 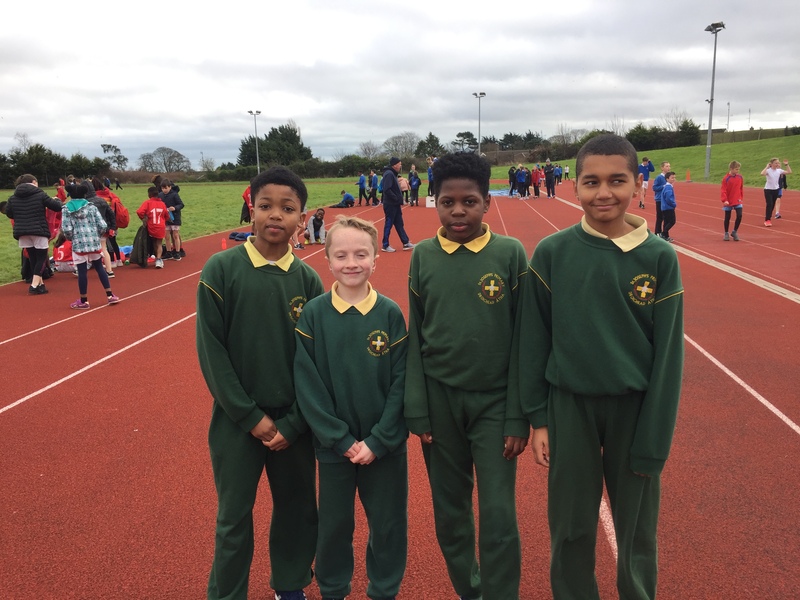 The boys also had great success in the 4x100m relay races. 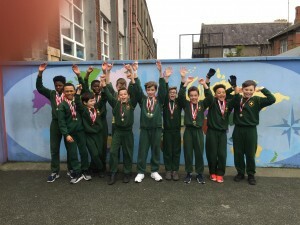 As you will see from the photos there was a huge haul of medals brought back from the Lourdes Stadium. 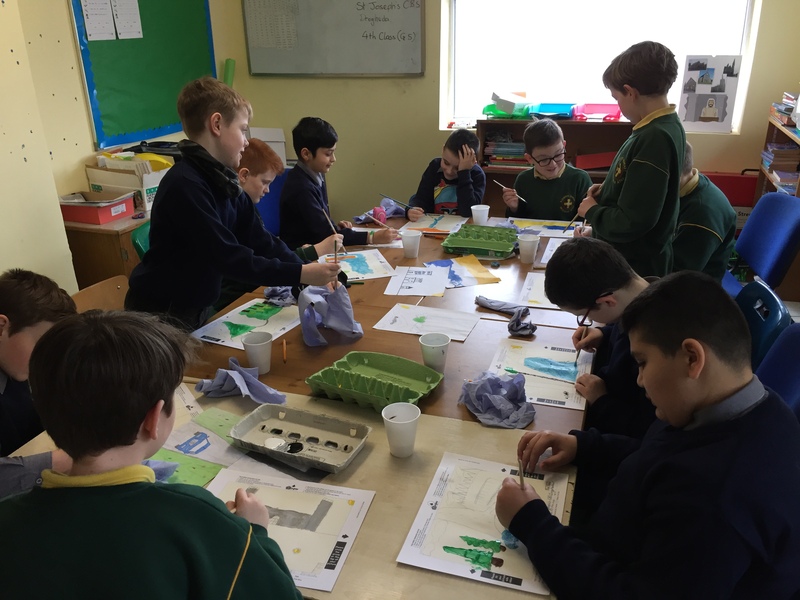 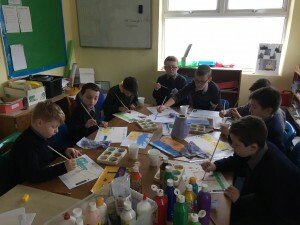 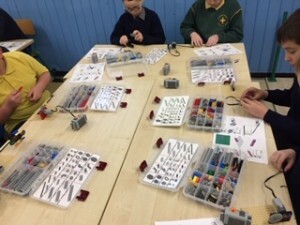 G5 working hard to produce their masterpieces for the upcoming Images Schools Art Exhibition. 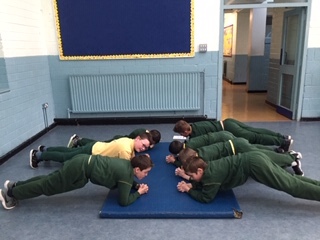 The boys of G5 enjoyed six weeks of swimming lessons in Integral Fitness and Leisure Centre. All the boys made great progress, developed their confidence in the water and of course had great fun! 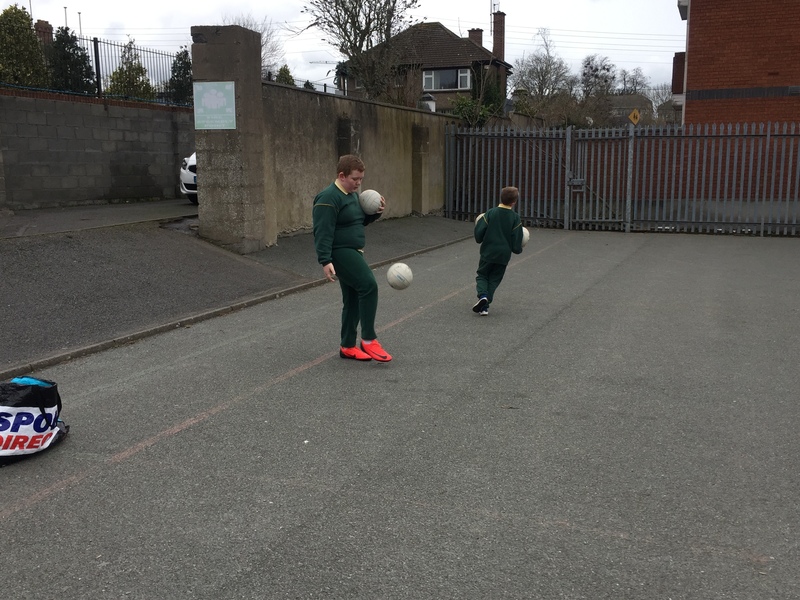 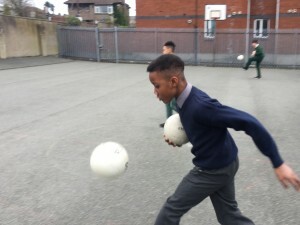 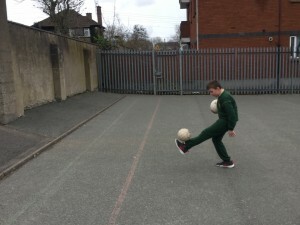 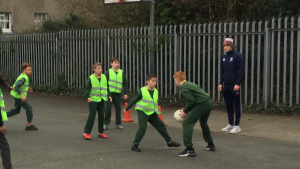 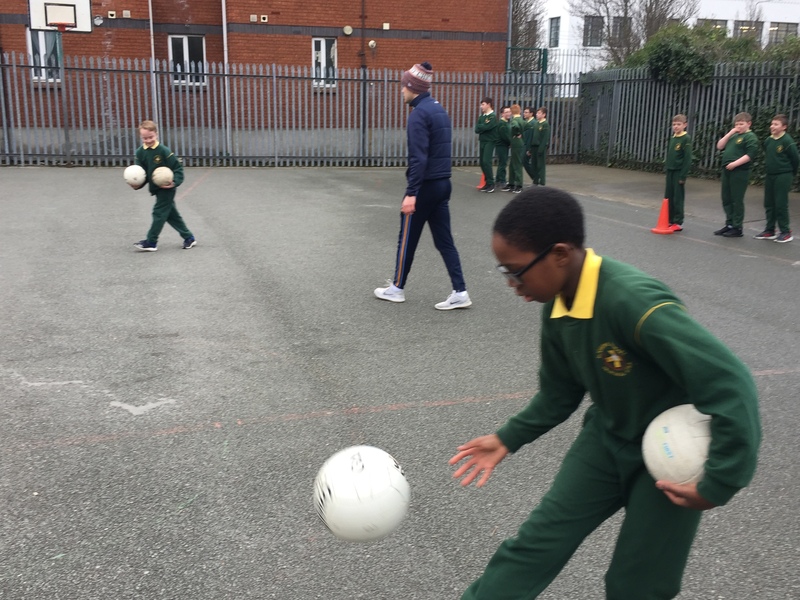 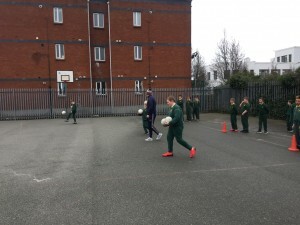 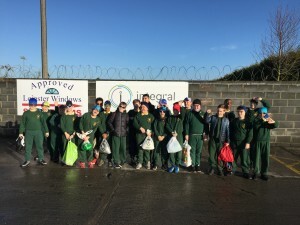 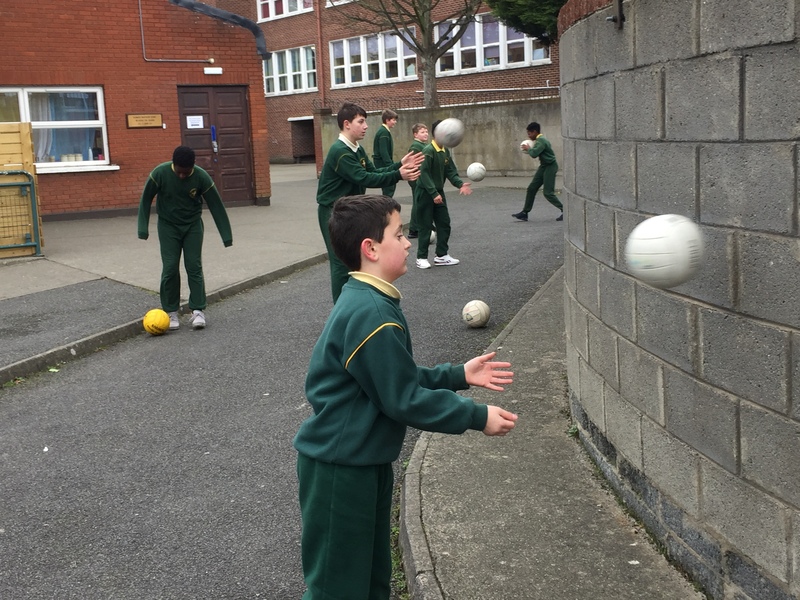 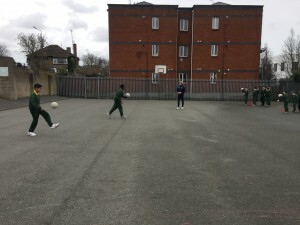 Last week the boys were lucky enough to have the opportunity to meet a local hero and an inter-county football star. 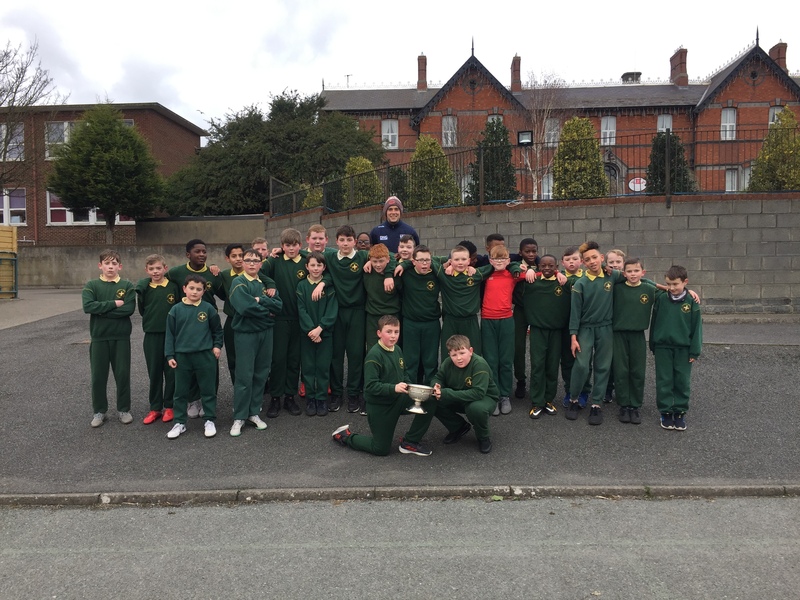 Louth footballer and captain of the two in a row Senior County Champions, The Newtown Blues, Andy McDonnell paid a visit to the school to talk all things football, answer the many questions that were put to him and he also put the Gaelic football team through their paces with training a session. 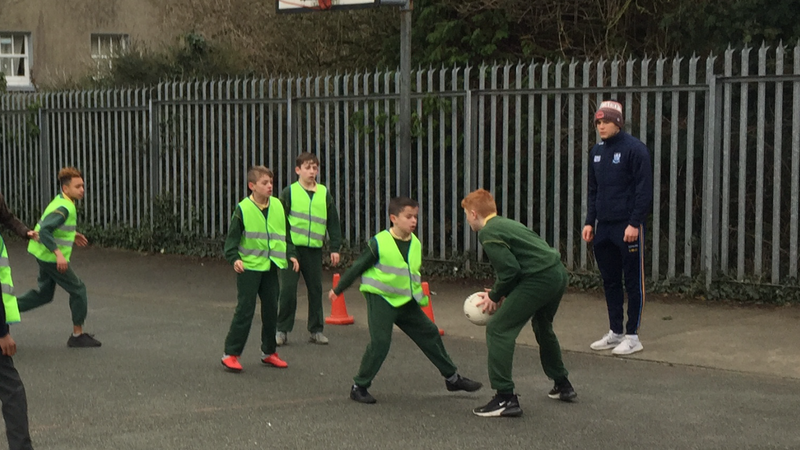 The boys picked up some expert tips about the importance of nutrition as well as developing their skills with new training drills. 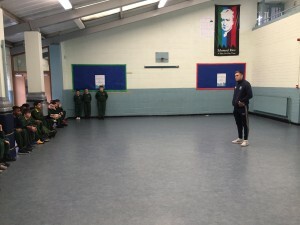 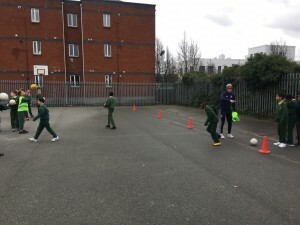 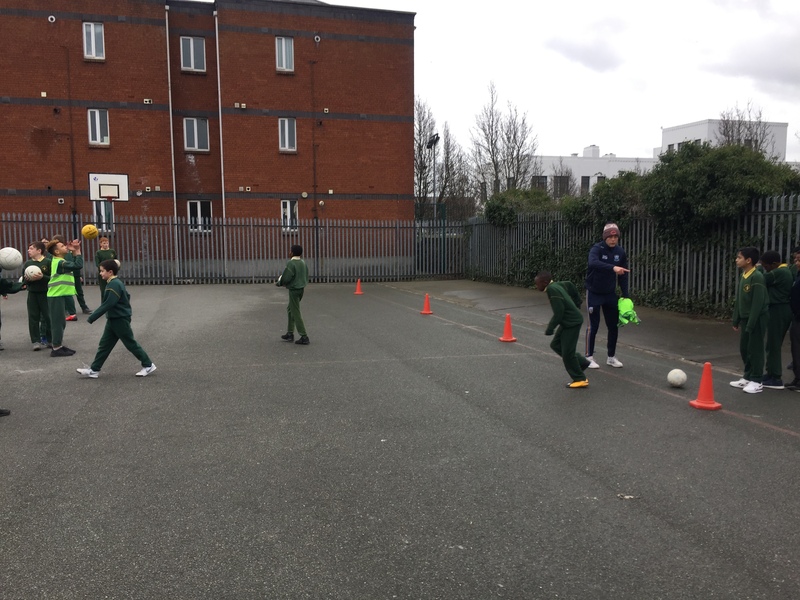 We would like to thank Andy for offering up his time and hopefully his visit will inspire future football stars from St. Joseph’s. 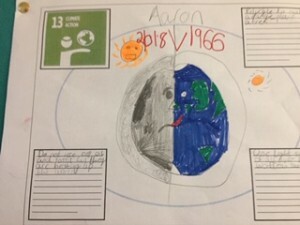 Climate change is a real threat to our entire planet. 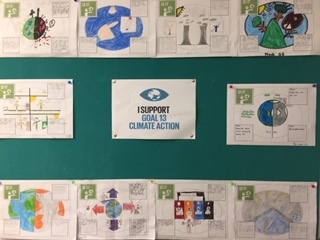 Did you know that the world’s climate is changing? 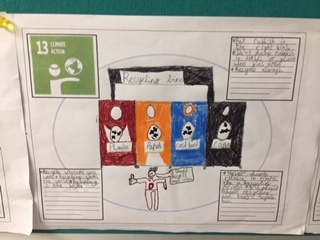 Many human activities like driving cars, running factories, and generating energy release gases into our atmosphere. 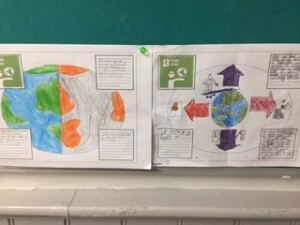 Because these gases trap heat from the sun close to the earth, this is causing our planet to warm! 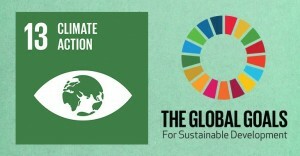 The effects are already visible and will be catastrophic unless we act now. 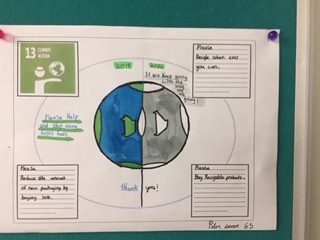 Through education, dedication and and making lifestyle changes, we can make the changes to protect the planet. 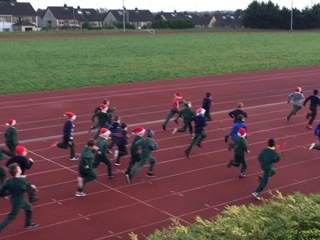 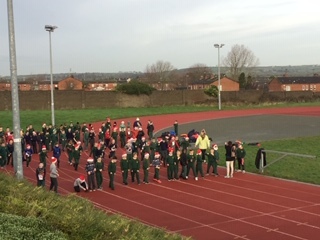 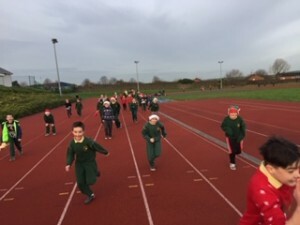 Festive fitness fun for our Santa Dash!! Milk is mainly made of water and the other big ingredient is usually fat (not all milk has the same amount of fat). The dish soap bonds with the fat in the milk. 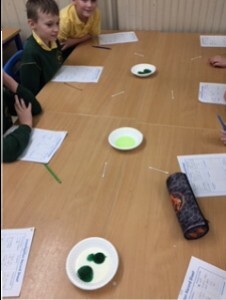 This bond is so strong that the water and food colouring are pushed out. 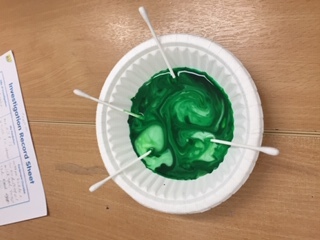 The swirling effect is everything else moving around to make room for the dish soap and fat bond. 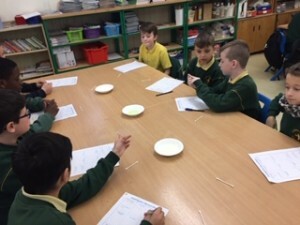 Making a Paper Clip Float on Water. 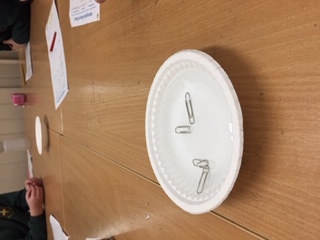 It’s true, paperclips cannot float, but they can appear to float when suspended on the surface tension of water. 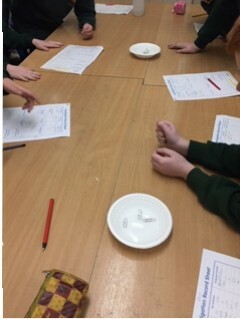 Surface tension is like a “skin” on the surface of the water where water molecules bond together. 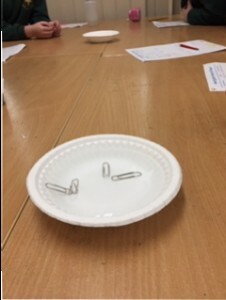 With a steady hand, you can get a paperclip to suspend itself on the surface of the water. 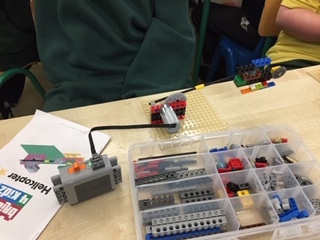 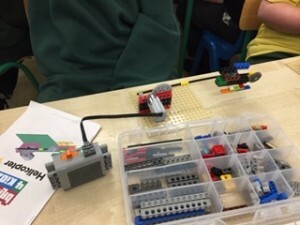 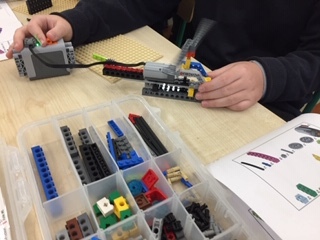 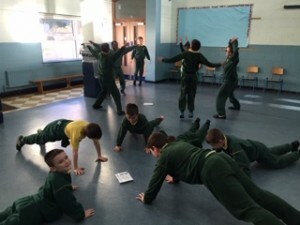 G5 Circuits and Heart Rate. 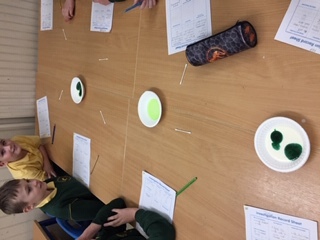 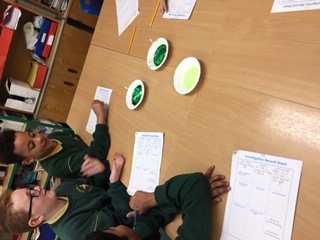 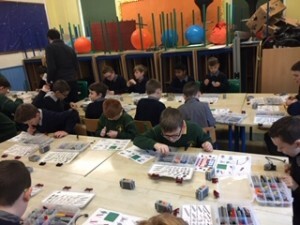 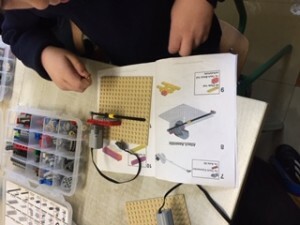 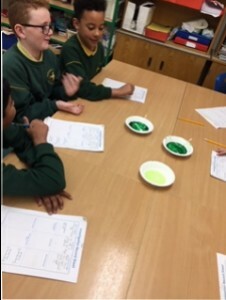 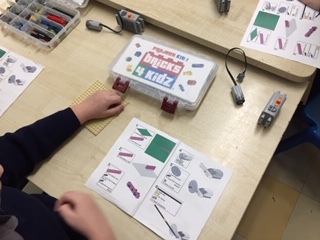 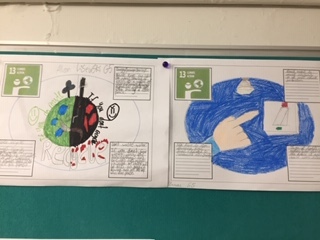 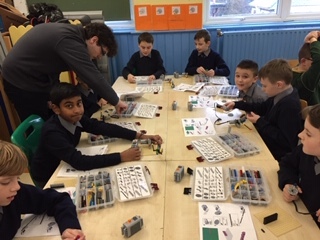 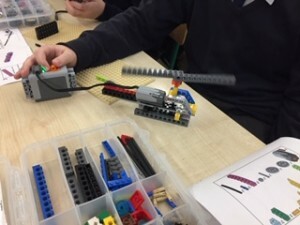 #ScienceWeek. 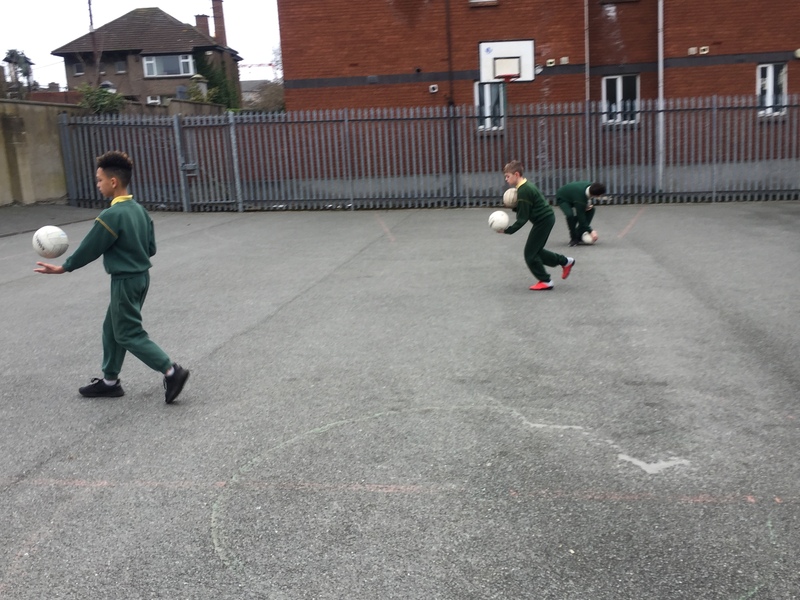 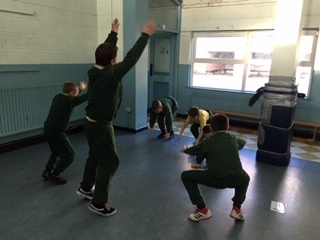 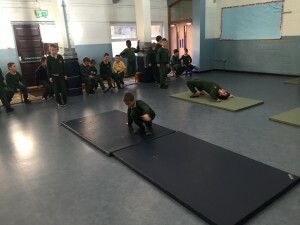 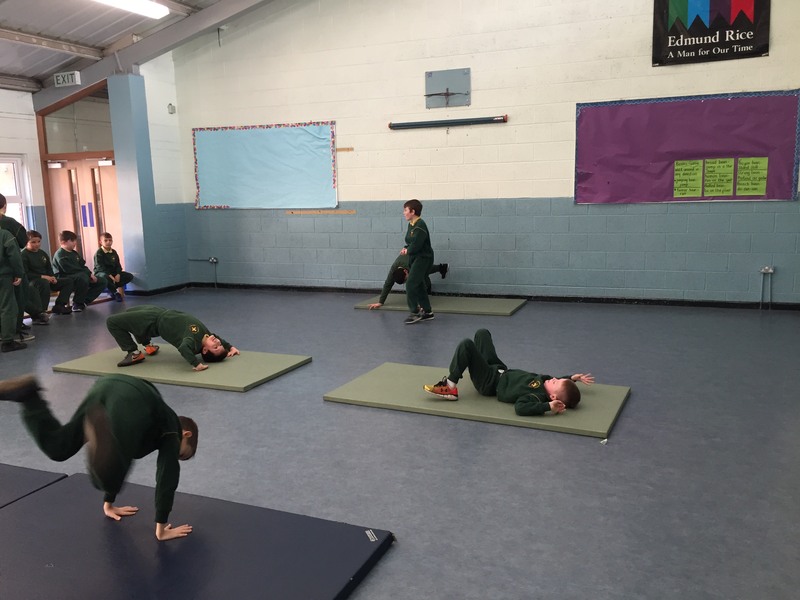 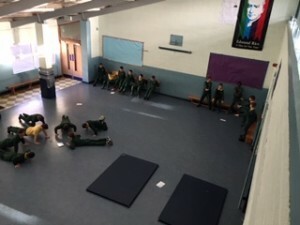 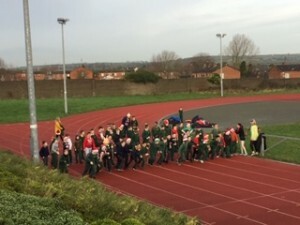 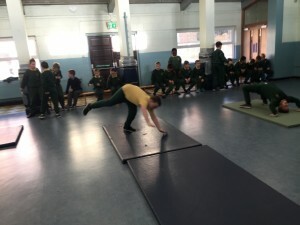 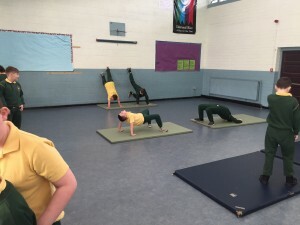 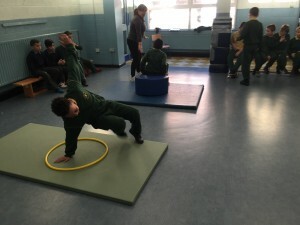 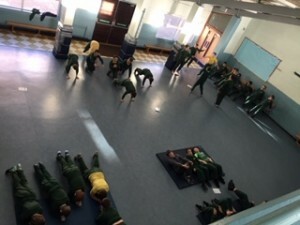 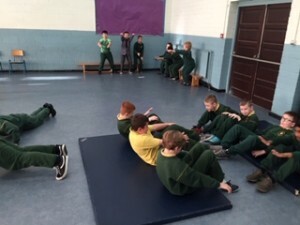 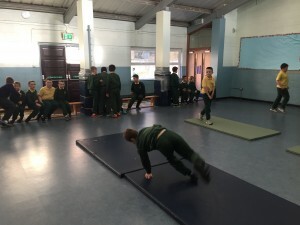 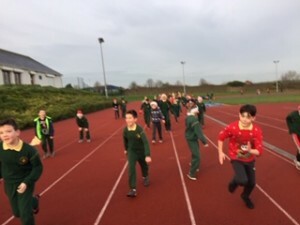 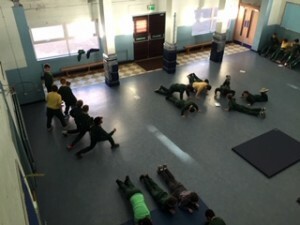 G5 performing conditioning circuits for P.E. 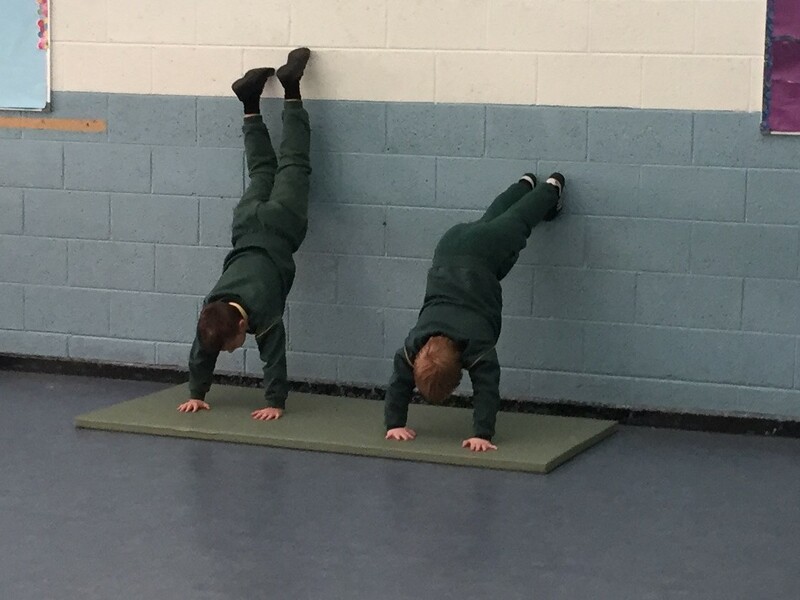 to help with their strength and fitness for their gymnastics sessions. 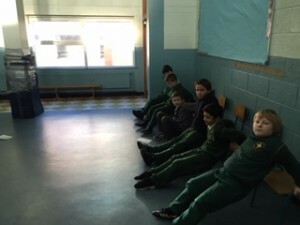 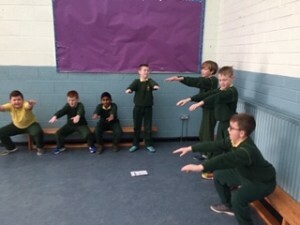 They had also been monitoring their pulse and heart rate before and after exercise to see the difference as part of Science Week. 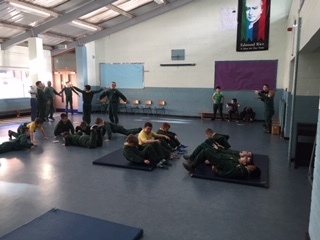 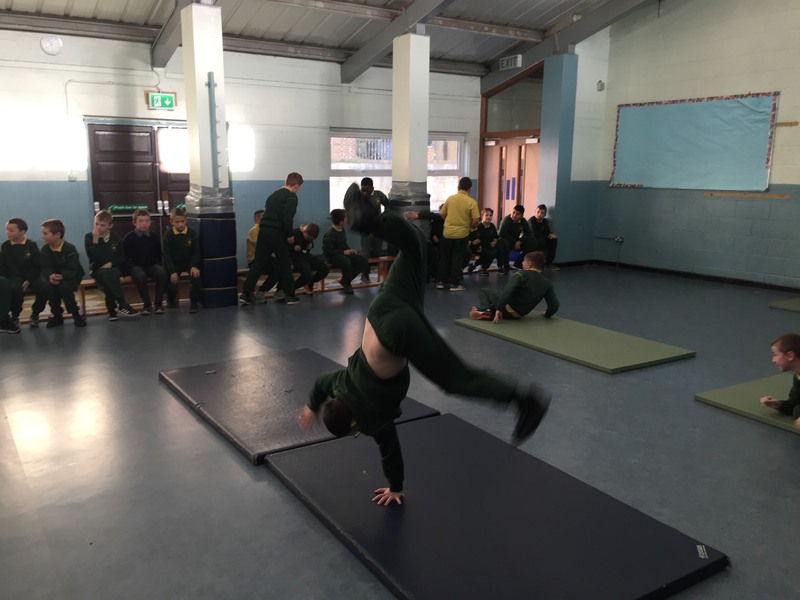 G5 showing their gymnastic abilities and developing new movement skills with their gymnastic coach.